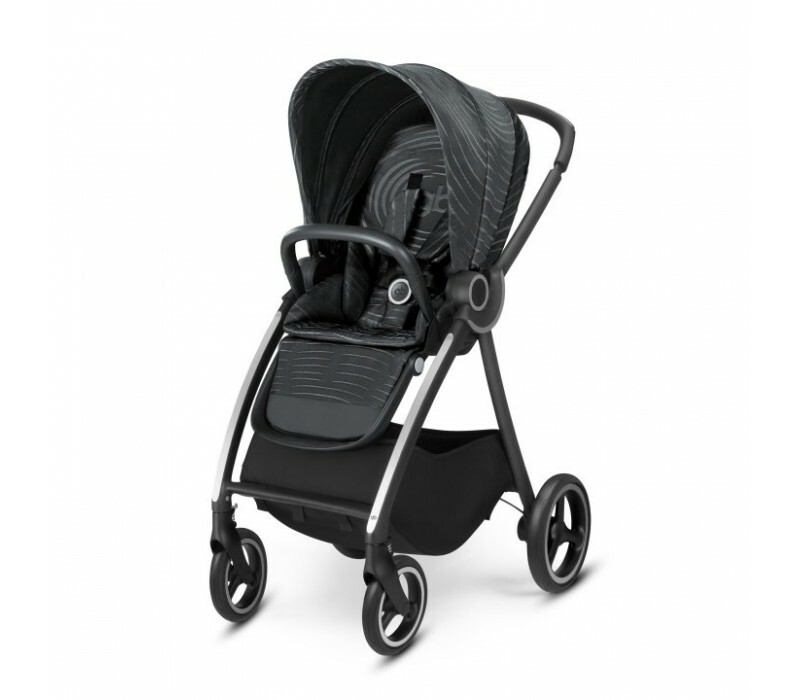 The gb Maris 2 travel system combines comfort and functionality with a compact footprint of just 54 cm - made for the metropolis. 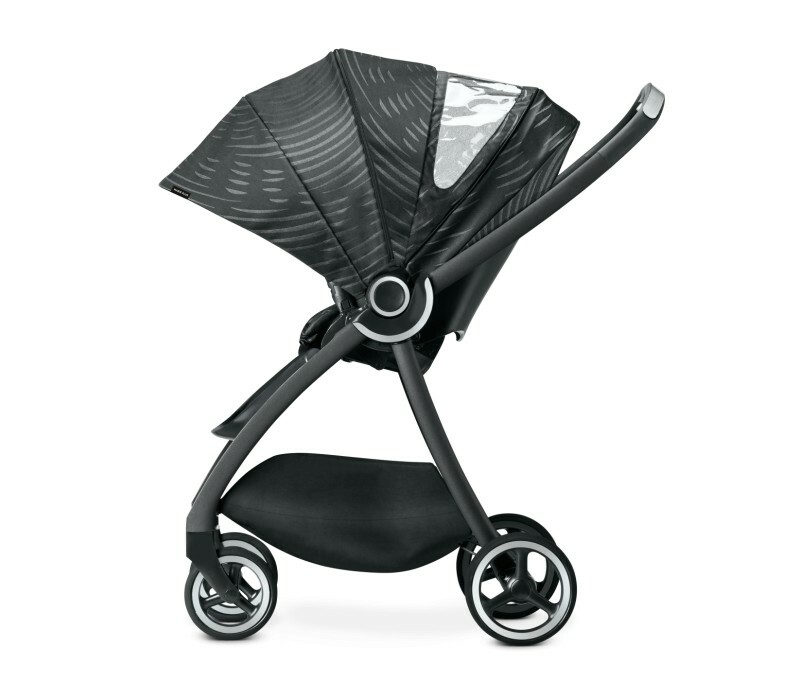 Urban luxury and comfort on four wheels - the gb Maris 2 travel system is the smartest solution when it comes to city life with children. 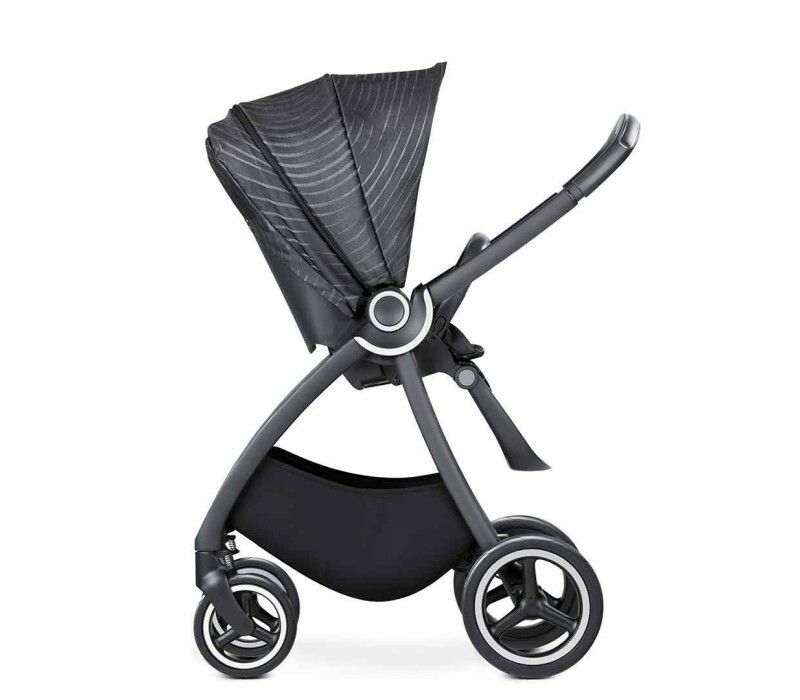 In a forward or rear-facing position the stroller scores extra points thanks to its luxurious and flexible seat unit. You might wonder what changed between gb Maris and gb Maris 2. The changes are subtle but make a huge difference. 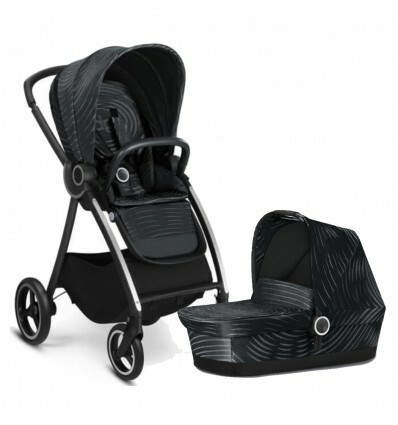 gb has chosen to make 3 important design steps in the development of the second generation of their highly popular baby stroller. First, you will notice that the shopping basket on Maris 2 is quite larger making your shopping trips easier and more efficient. Second, the handle bar on Maris 2 is telescopic meaning you can adjust it to the parents' height. And finally, the gb Maris available in Mari Kali stores is the PLUS version, which means it's wheels are All Terrain making every single stroll much more fun and easy for all terrains. On a closer look you can also notice that the new wheels include stronger suspensions for much smoother rides. FROM A VISION TO GROUND-BREAKING DESIGN IN INNOVATION AND FUNCTIONALITY, THE NEW GB PLATINUM AND GOLD BRAND SETS ITSELF APART FROM ANYTHING KNOWN BEFORE. THE AWARD-WINNING PRAGUE-BASED KONCERN DESIGN STUDIO HAS SIGNIFICANTLY INFLUENCED THIS NEW DESIGN LANGUAGE, CREATING A NEW »URBAN LUXURY«. What happens when the most experienced and creative minds from the Western and Asian cultures are unified in a single project? What happens, if these free spirits create an intercultural »new age« platform to give their bohemian personalities the creative space to flourish? 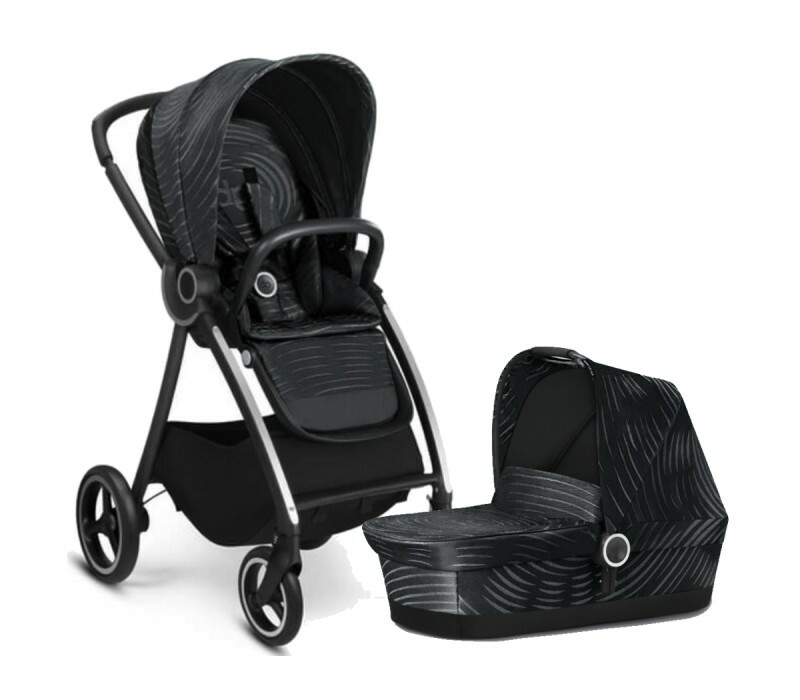 The new gb Platinum brand answers these questions within the framework of developing this unique intercultural brand from CYBEX founder Martin Pos and his father-figure, friend and mentor, the founder of Goodbaby, Zhenghuan Song. »Design is an expression of our personality and culture. We articulate our style through the products and the story behind the brand. The perfect symbiosis of fashion and modern industrial design is the unique signature of our new design language«, explains Martin Pos. They have made it their mission to align rebellious technologies with iconic design.